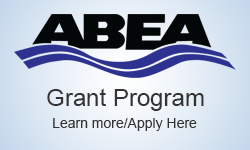 2012 will see the launch of the new ABEA Scholarship for those interested in pursuing a career in the water / wasterwater industry. 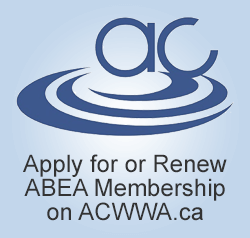 Visit the Scholarship page for more information and the full application. Welcome to the GREEN version of our Suppliers Directory – we hope you will take a minute to view our new initiative and offer your feedback.